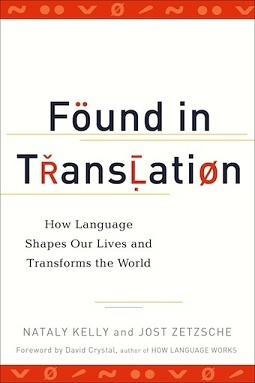 Interesting questions, I found the crowdsourcing=more work for professionals idea rather unexpected but I guess actually, anything that gets the conversation out into the public sphere and shows people how translation works and how much fine-tuning goes on is great. I agree with you, Alex, that the argument Nataly gives about crowdsourcing is surprising, to say the least. However, she is known for doing her homework, so I have to believe it’s true. That said, I know many translators who are anything but happy about the trend towards crowdsourcing, and the fact that Facebook is served up as an example to follow in the industry has got to hurt.